As I used to call you, "my furry girlfriend." We had to say goodbye "for now" to our beloved fluffy girl Avro. We will see you in Heaven dear one. In the meantime, run and play and eat all the cookies you want to. You will never be sick or sore again. You are now completely free. I will always love you my pet. 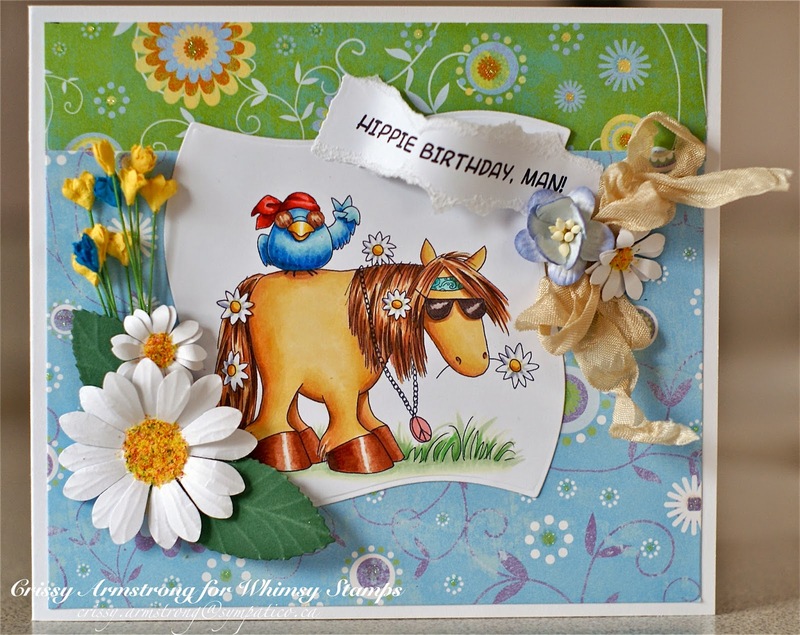 I have a couple of cards to share with you today, that I made using my brand spankin' new rubber release "Hippie Birthday, Man" for Whimsy Stamps! (for a peek at all my latest rubber images, follow this LINK). I was born in the sixties, and although I was really young for most of it, I do remember "Flower Power", the long hair, bell-bottoms and bandanas! I coloured both images with Copics, but, I wanted to see what I'd get by using coloured pencil on top to continue the blending. The first one (purple and green background paper) has the coloured pencil added on top of the Copics. The second one (green and blue bg ppr) has no coloured pencil. The only blatant difference I see is on the bird's chest, and I don't think it makes a whole lot of difference on this particular image. Anyway, just experimenting with colour mediums. Experimentation is how you grow as an artist! Both of these cards went to friends who like to make cards with me. I hope they enjoy them! Design Team Call for Whimsy Stamps! Are you a paper crafter looking to contribute to a design team by creating with digital stamps? Do you love sharing your artwork with others? Are you a team player, a dedicated and hard working person, and willing work along side other designers sharing your creativity? Are you organized and able to meet deadlines? If you answered YES to these questions, Whimsy Stamps is looking for you! This is an open design team call for anyone from anywhere to join our Whimsy Stamps Digital team! You MUST have a well-maintained blog and be willing to share your Whimsy Stamps Digital creations each week. The DT term will run from July 1st through December 2014. 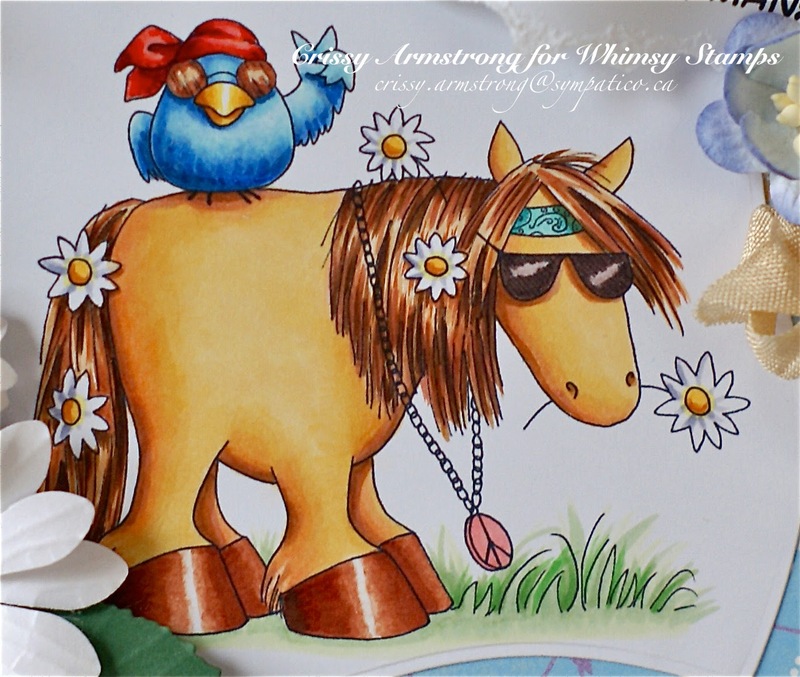 * Participate in our monthly challenge on our Whimsy Inspires Challenge blog. 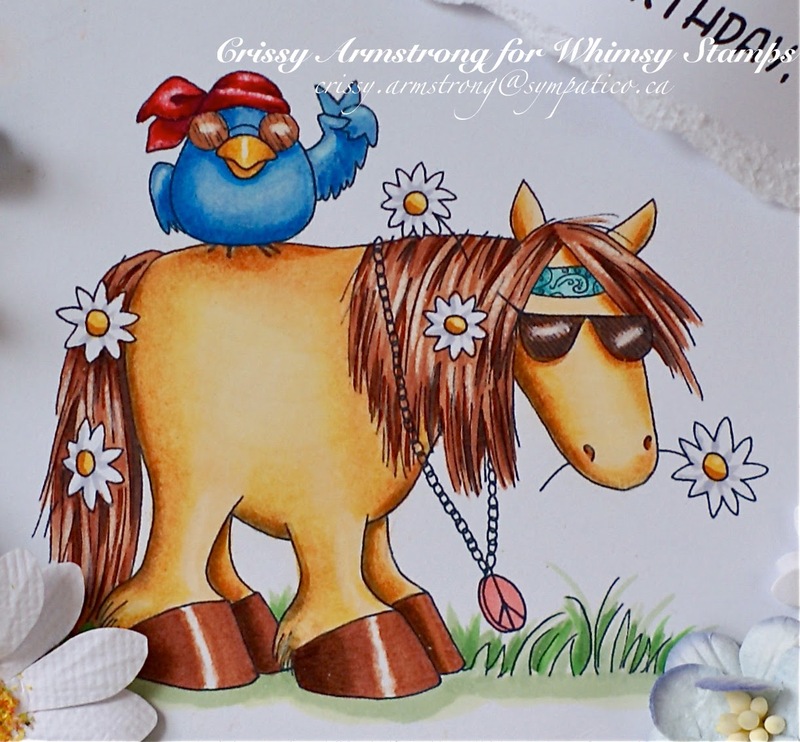 * promote Whimsy Stamps by using our images, mentioning Whimsy news and promotions, and linking to our shop. * personal bio and photo will be placed on our blog. If you are interested in applying, please send an email with your contact info, blog link, some details about yourself, and 3 of your favorite projects to whimsystampsdtcall@gmail.com with the subject line Digi DT. We will reply to let you know your application has been received. All new members will be notified via email within a few days after the end of our call and announced on our website thereafter. Crafting By Designs Guest Designer for a day! Cool Beans! I joined a card challenge awhile back, "Crafting By Designs", and I got chosen from among the many participants to be a guest designer for an upcoming challenge! I wanted to participate in the "Mother's Day" theme because I love honouring my parents and giving back to those who gave so much of themselves to raise me. 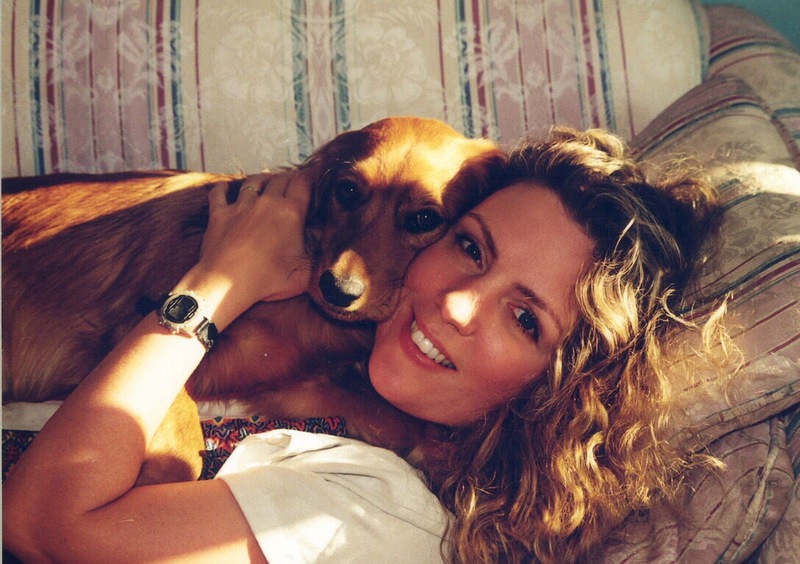 My Mom passed away in 07 but I still honour her in my heart and am grateful for what she poured into my life and her tireless example of patience and love. Her love for us kids (all seven of us!) really is a work of "heart" that continues to live on within each of us today. "Mother's Heart" also comes with a bonus file of three Mother's Day sentiments, including the one I used on this card. I tried to make a flower as influenced by sweet Jerri Kay - you MUST go see her blog and the many flowers she makes by hand - be prepared to have your jaw drop - but I have yet to approach her league. I think it looks all right though (its the pink one that looks like a carnation). I used the Spellbinders Rose Creations die for it. 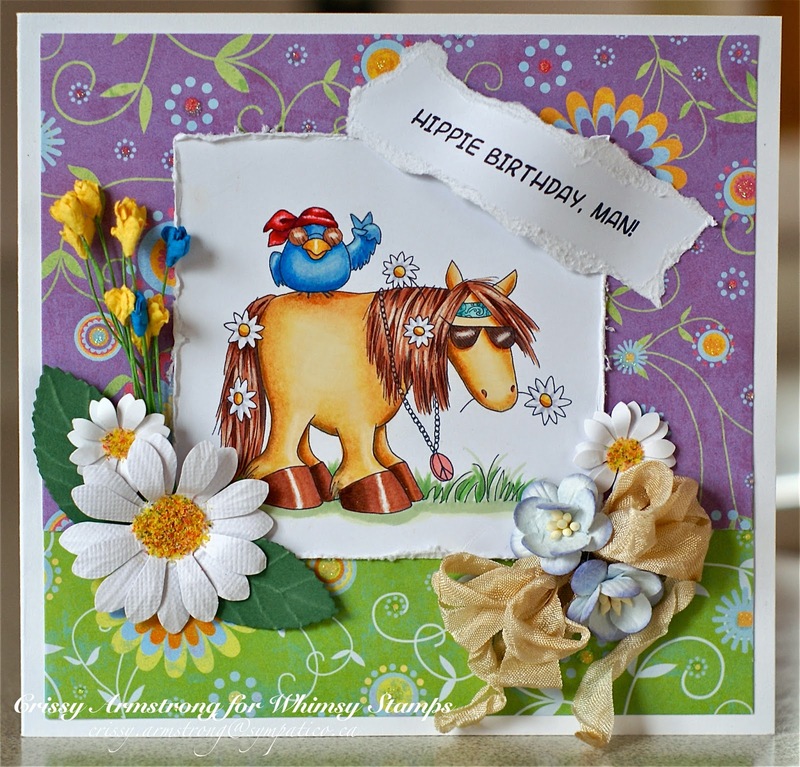 Anyway, thanks for popping by, and I hope all you card makers will join the Crafting By Designs Mother's Day challenge!